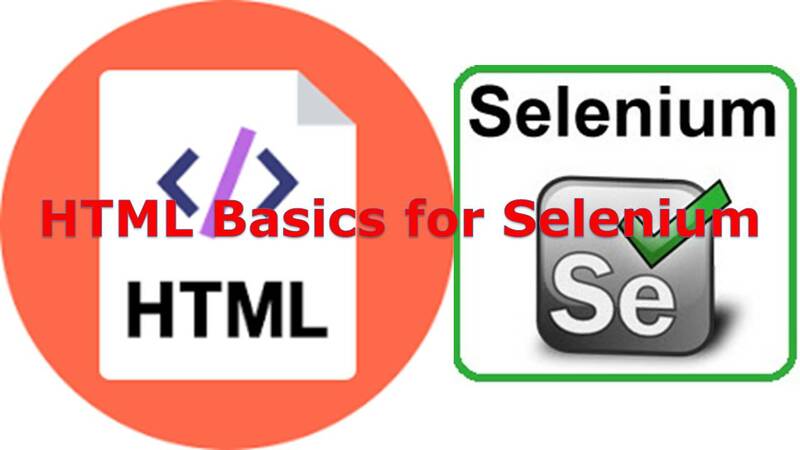 Selenium is for Functional & Regression Testing, It supports Functional Testing of Web Applications only, HTML – Hypertext Markup Language is the standard markup language for creating web pages and web applications. The basic structure of an HTML document includes tags, attributes and elements. Functional Testing Tools like UFT or Selenium conducts testing using front end objects, exception is there for Database testing, for Database Testing, no front-end object reference is required. But most of the operations in Functional testing are related to front-end object. HTML is a language for describing web-pages using ordinary text. HTML is not a complex programming language. Every web page is actually a HTML file. Each HTML file is just a plain-text file, but with a .html file extension instead of .txt, and is made up of many HTML tags as well as the content for a web page. A web site will often contain many html files that link to each other. HTML tags are element names surrounded by angle brackets. An HTML element usually consists of a start tag and end tag, with the content inserted in between. > CSS, or Cascading Style Sheets, is used for applying all visual styles.